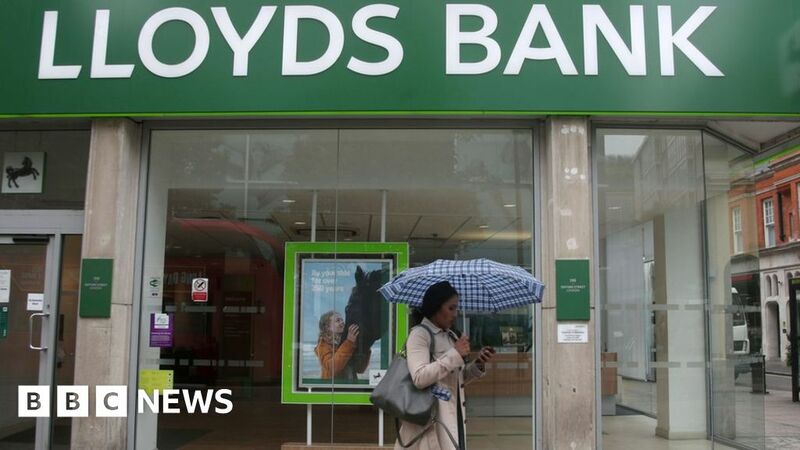 Lloyds Banking Group has said its profits for the first six months of the year rose by nearly a quarter. It made pre-tax profits of £3.1bn, 23% higher than the same time last year. But it said it had put aside another £460m in costs for payment protection insurance (PPI) mis-selling claims, on top of £18.8bn it has already allocated.